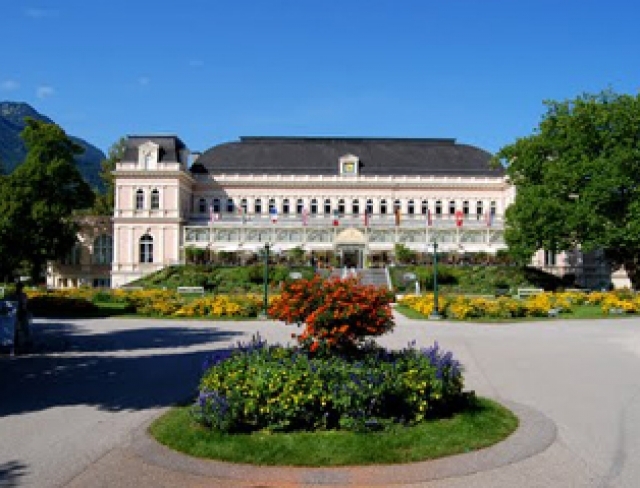 Bad Ischl – the city in the heart of the Salzkammergut pleased by its mountains and lakes, as well as by its historic townscape grown very popular. 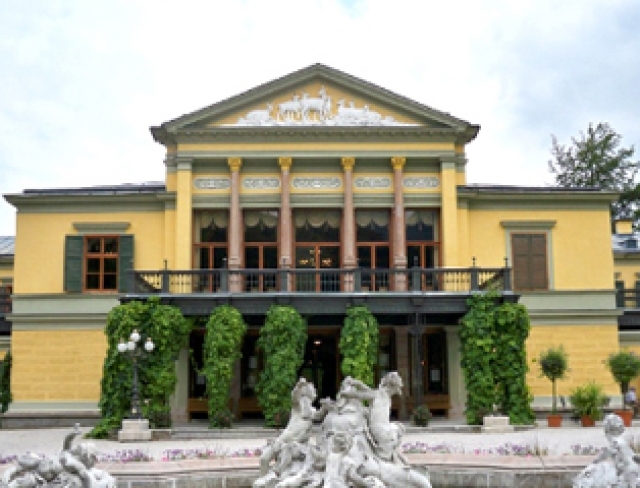 Once beloved place of the Emperor Franz Joseph and his court. 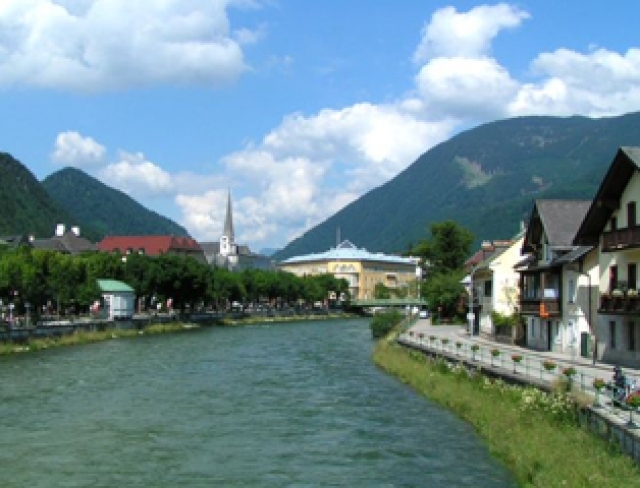 Today, popular health resort and center of one of the most beautiful regions of Austria.